Best Match: Compliments any style dress and shoes in matching color. What is the PU Material ? 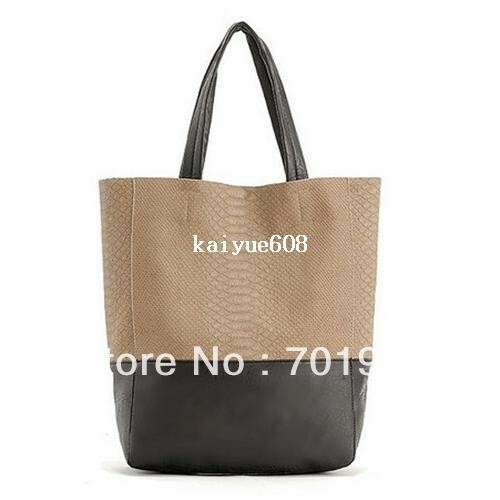 1.PU (ploy urethane) is synthetic leather, with leather textured, very durable than other material. 2.PU is used instead of aux leather, the price is higher than PVC material. 3.From the chemical structure, it is closer genuine leather. 4.It does not need to achieve soft plasticizer, so PU will not become stiff and crisp. Note 1: 1 Inch=2.54 CM; 1 CM=0.39 Inch. Note 2: Due to different producing batches, there may be deviation of 2----3 CM for items. Note 3: Colors on your computer monitor may differ slightly from actual product colors depending on your monitor settings.